This relationship is going to be a real mother. Charlie Cantilini is a lively, free-spirited temp who never dreamed she'd one day snag a respectable surgeon like Dr. Kevin Fields. As their wedding day approaches, she consider herself one of the luckiest women in the world. Enter Viola. Kevin's mother, and a professional career woman who just lost her job, Viola disapproves of Charlie from the start. Not only does she find Charlie completely unsuitable for her son, but she also fears losing him the same way she just lost employment. 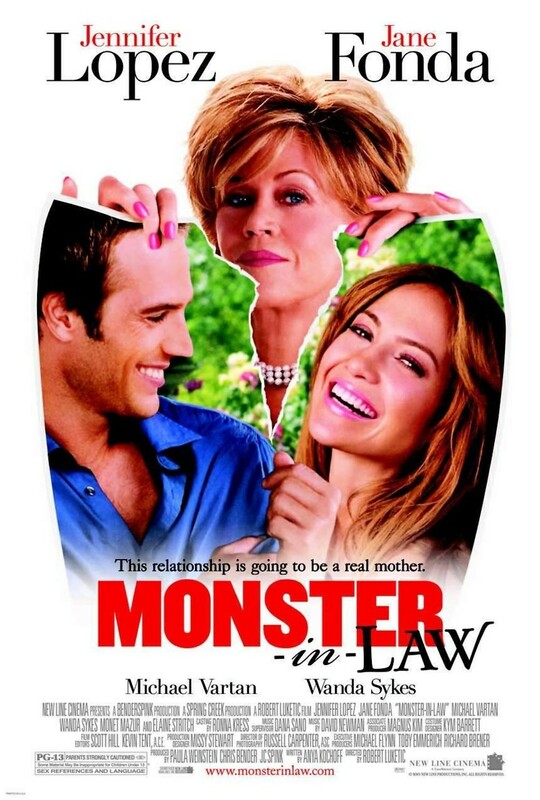 Viola deliberately becomes a crazy, domineering mother-in-law in hopes of driving Charlie away. Charlie, however, isn't letting go of her "happily ever after" without a fight. As the two women go head-to-head everywhere from the dinner table to the wedding aisle, they may discover that they have more in common than they thought... or they may just wring each other's necks.